Game of Thrones special - meet the Scots stars wielding swords in the spectacular fantasy hit! 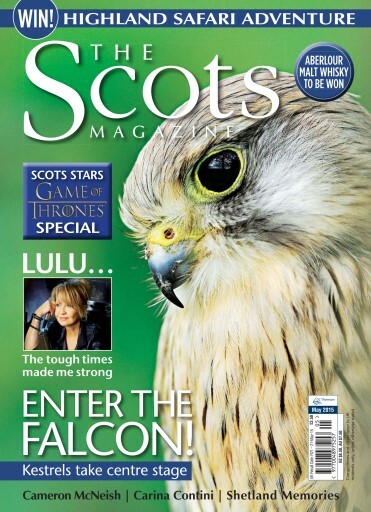 Lulu has something to SHOUT about, as the singer turns songwriter. 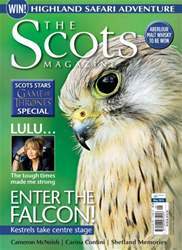 Plus the majestic kestrel takes flight, visit Scotland's film locations, and dip into a dark past of witchcraft. All this and more from around Scotland.